A loan of $2,050 helped to buy computer parts. Carlos is a young 21-year-old man with an entrepreneurial character and clear goals. He is in his last year of school for computer engineering. He works at a computer repair business. He feels a deep passion for new technologies. His parents are his main supporters. He has applied for this loan from Kiva together with MiCrédito with which he plans to buy computer parts and in that way start his own business repairing devices. In the future he wants to have his own shop and study a specialization in web development. Carlos es un joven de veinte y un años de edad, de carácter emprendedor y con sus metas claras, él está en su último año de la carrera de ingeniería en computación, trabaja en una empresa de reparación de computadoras, el siente una profunda pasión por las nuevas tecnologías, sus padres son su principal apoyo. It finances tuition and school supplies for college students. 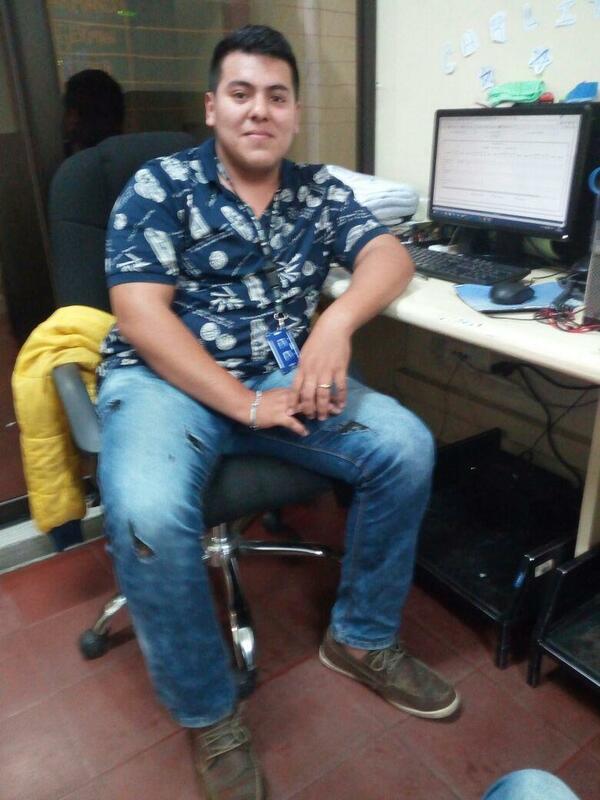 This loan is part of MiCredito’s higher education program, Educredit, which offers financing for tuition and educational supplies to everyone from high school students to graduate students. Without this support, it is unlikely these students would otherwise be able to afford their studies. MiCredito provides these loans at a lower interest rate than typical business or consumer loans and offers students flexible repayment plans.